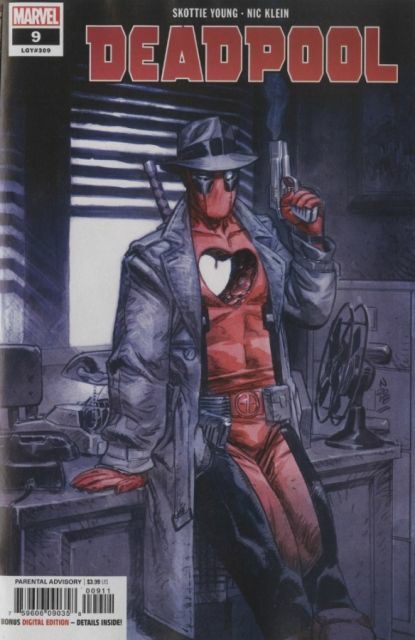 Someone has stolen Deadpool's heart...LITERALLY. You'll never guess where this twisted trail leads!! !